Port Alberni is located in the central interior of Vancouver Island at the end of a long narrow inlet, which can be viewed from the retreat. Access to the island is by Ferry, or by Plane. 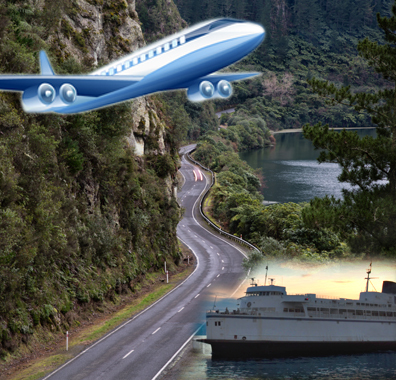 It is about a half a day’s travel by car from Vancouver International Airport located on the mainland if you choose to take in the experience of the Ferry ride across. Less time if you choose to fly in. 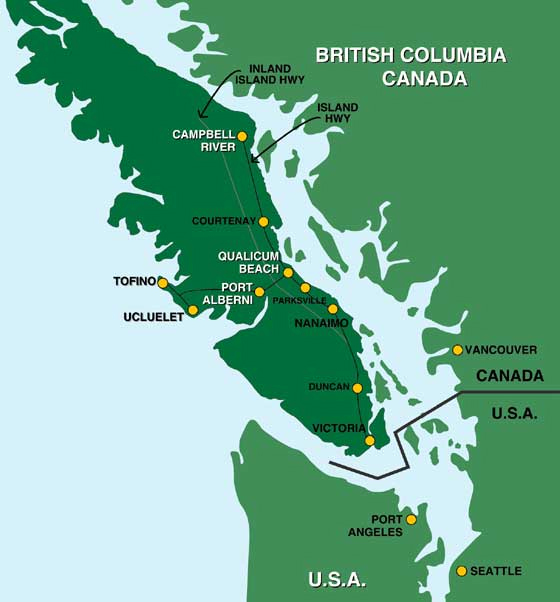 Victoria International Airport is located on Vancouver Island and from there, the journey is 3 hours by vehicle. There is one local airport in Port Alberni and several other regional ones in the surrounding areas on the Island. Check your travel options for the one that suits you. ~ this vehicle link provides the opportunity to change the starting place for directions from other areas when traveling by road access.